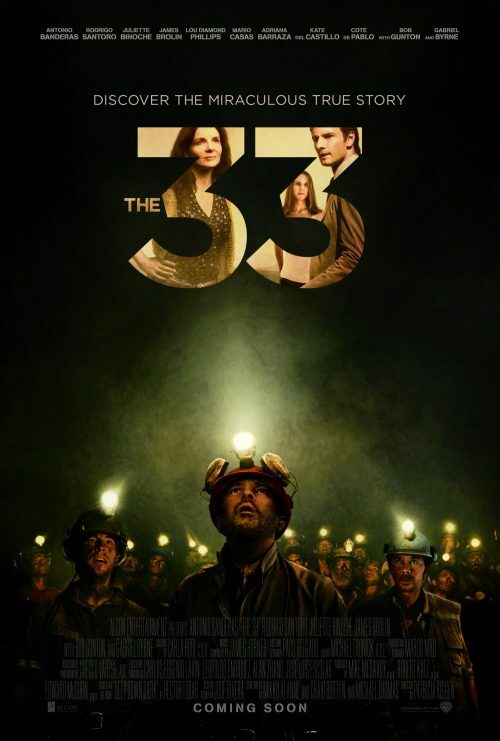 With less than a week to go before The 33 hit the silver screen, we’ve been sent over not only a great selection of infographics but the poster as well. The infographics go through the practicalities of living underground and how far the rescue teams had to go to get the men out. A story of hope and never giving up until the job was finished.